Chris originally worked for Dobbin and Sullivan for 6 months in 2015 before taking time out to travel around South America. 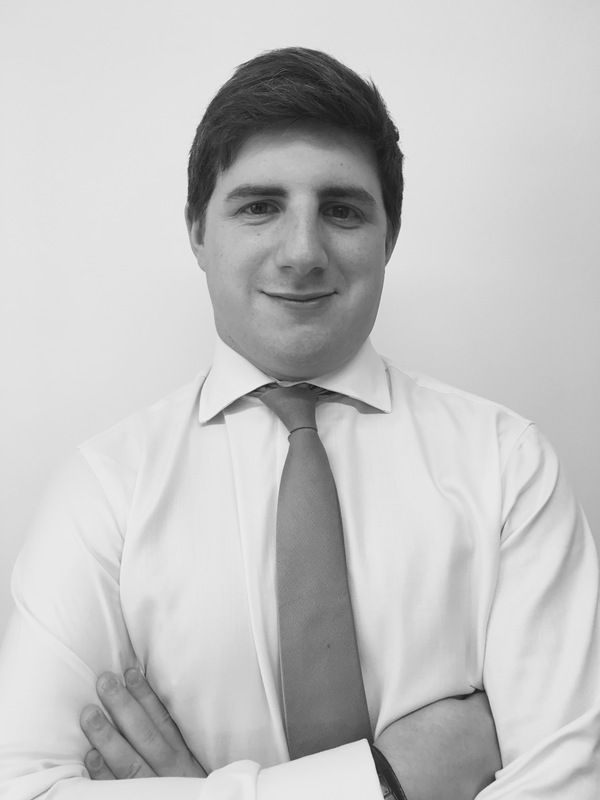 We are pleased that, upon his return Chris has re-joined as a graduate surveyor, working through his APC in order to qualify as a chartered surveyor. Chris has an RICS accredited degree from Liverpool John Moores University in Real Estate Management and gained experience in the development and residential agency sectors before joining Dobbin and Sullivan. A keen follower of sports, Chris plays football or cricket most weekends – assuming West Ham are not playing within a 200 mile radius!